In a rapidly changing Nashville, scores of construction projects stand to leave a lasting mark on the city’s skyline. Few projects loom larger than the twin office buildings that will one day sit at the corner of 10th Ave. and Church St., part of the sprawling Nashville Yards redevelopment at the western entrance to the city’s downtown. Here, Amazon will one day employ 5,000 people at its new Operations Center of Excellence, which will serve as the eastern U.S. hub for the company’s retail operations business and include tech and management teams working on customer fulfillment, customer service, transportation, and supply chain management. For Tennessee, the new Operations Center of Excellence will be transformational. Tennessee, Davidson County and the city of Nashville will benefit from $1 billion in new tax revenues over the next 10 years as a result of Amazon’s investment and job creation. 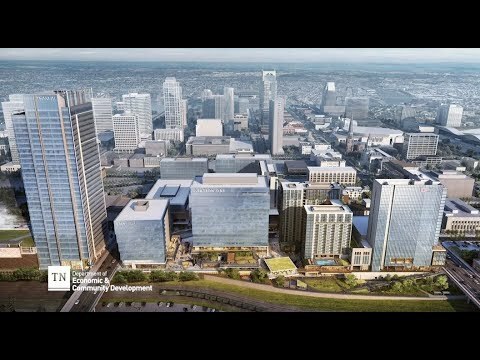 Additionally, the construction of the Nashville Yards site, and the ongoing operation of it, will create thousands of more jobs in building services, hospitality, and retail, and generate hundreds of millions of dollars in investment in the surrounding community. And while Middle Tennessee has been on the receiving end of several major corporate headquarters and regional office expansions in recent years, Amazon’s Operations Center of Excellence is the largest economic development project in Tennessee’s history. The new office elevates Nashville’s status as a thriving place for innovative, global businesses. 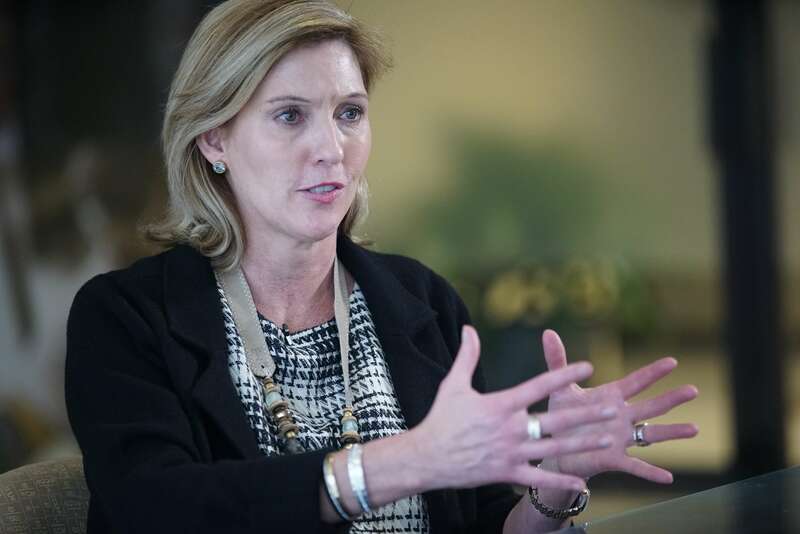 “We think this can be a catalyst for Nashville to be a tech hub,” Amazon’s head of worldwide economic development, Holly Sullivan, said of the e-commerce company’s new Operations Center of Excellence in Nashville. We caught up with Sullivan in February as Amazon hosted a meet and greet event for students and members of the community at the Ryman Auditorium. Amazon expects to move into the first office tower in 2021. The tech giant aims to “ramp up” hiring and hit 5,000 employees in the next seven years, Sullivan said. This year, Amazon plans to hire hundreds of employees as it sets up shop in a temporary Nashville office. Sullivan, a Tennessee-native, directed Amazon’s 14-month search for a second headquarters outside the company’s existing home in Seattle. The HQ2 search sought a city where Amazon would invest $5 billion and create 50,000 jobs. Nearly 240 cities across North America submitted bids for HQ2; Nashville made Amazon’s shortlist of 20 cities. “We wanted to locate in a community that also wants us,” Sullivan said. One outgrowth of the HQ2 search: the tech giant’s $230 million investment in the Nashville operations center, announced in November 2018. Late in the process, in October 2018, Amazon began exploring possibilities for the 5,000-job operations hub. Ultimately, Amazon determined that “Nashville is the perfect fit for this operation,” Sullivan said of the operations center, as she ticked off a list of advantages the city provided, from its booming population to its diverse mix of existing industries. Amazon’s new Nashville Operations Center of Excellence promises to strengthen the region’s pool of high-skilled tech workers, fueling Middle Tennessee’s growth by attracting the jobs of tomorrow – tech positions that will stimulate a whole host of other jobs for the region. The Center will bridge tech and logistics; combining one of Tennessee’s traditional strengths – logistics -with its emerging tech scene. Nashville’s roster of higher education institutions impressed Amazon. 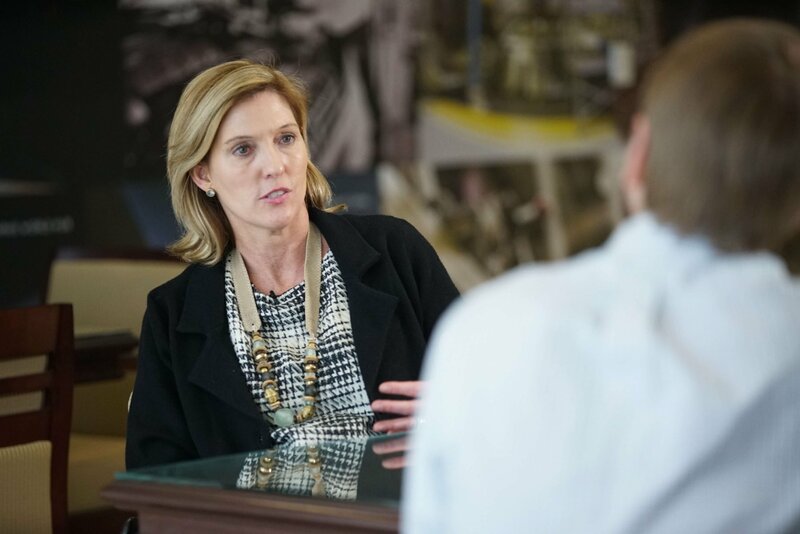 A graduate of University of Tennessee, Sullivan spent her early career working for Wilson and Rutherford County’s economic development teams, before moving to the Washington, D.C. area and eventually joining Amazon. She said her existing relationships helped conversations locally; but ultimately, Sullivan wanted to look at things as though Nashville was completely new to her. “We wanted to see if [Nashville] was a good fit for our vision of how we want to see our company grow, and develop those long-term, sustainable relationships,” Sullivan added. In the end, Nashville offered Amazon the benefits of a booming regional economy with a skilled workforce. 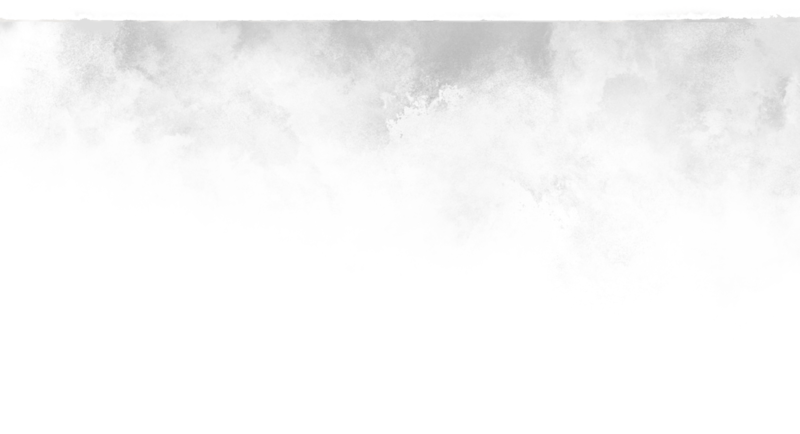 But it was also those intangible, personal connections that helped make a difference. The company intends to be actively involved in the Nashville community, potentially partnering with other employers and nonprofits to help with issues like hunger, poverty and homelessness.